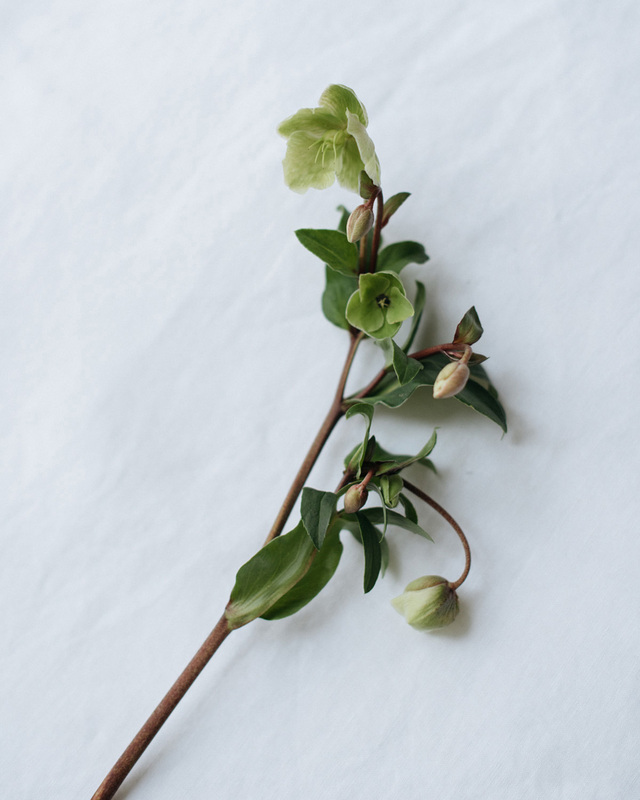 The Finnish name for hellebore is ‘Christmas rose’. 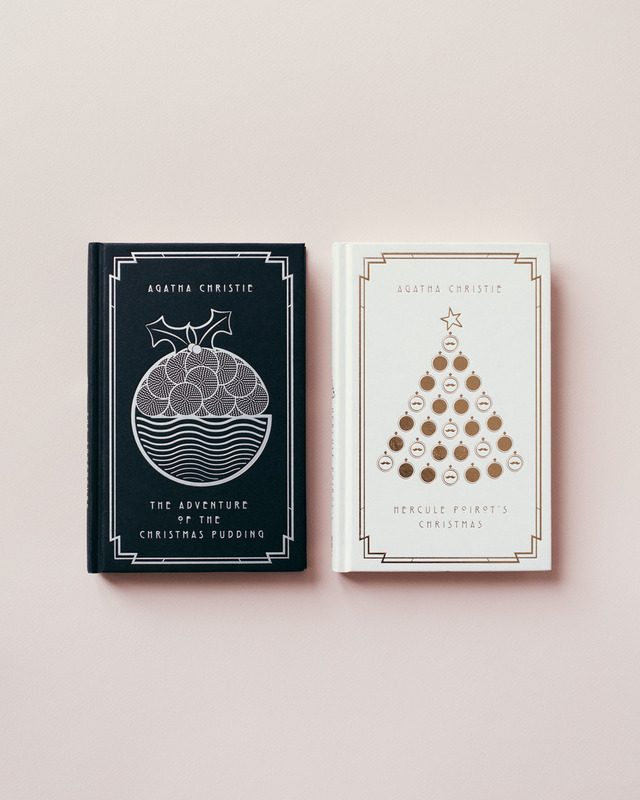 Since I was a teenager, I have read (and re-read) all of Agatha Christie's Hercule Poirot detective stories that I have found in bookshops and libraries. Coming from such a clear-headed writer, I think they feel like meditation. “There were flowers: delphiniums, sweet peas, bunches of lilac; and carnations, masses of carnations. There were roses; there were irises. very kind, but she looked older, this year, turning her head from side to side among the irises and roses and nodding tufts of lilac with her eyes half closed, snuffing in, after the street uproar, the delicious scent, the exquisite coolness. Clarissa Dalloway enters Miss Pym's flower shop in the book Mrs. Dalloway by Virginia Woolf. After several weeks of working long hours and spending a lot of time on my laptop, I look forward to returning to my books – old and new – and engage in an offline dream world.